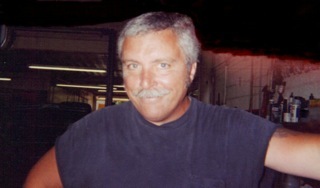 Walter Doshna began offering his personalized auto repair service and care in 1985. After years of working as a professional mechanic and tool dealer, Walt saw the need to offer his friends and customers personalized, quality auto care and service. He started repairing cars in a hobby shop in the back of his house. This quickly took off. 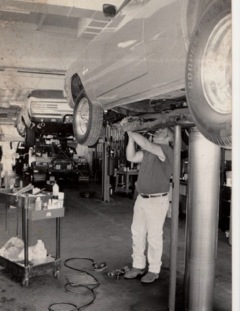 Walt had to expand his operation and moved to a 2-bay shop on Avery Ave. At this location he was able to start offering a towing service along with car repair. His business outgrew this facility. From there he moved to a 5-bay shop on Charles Ave. The space in this new location allowed him to add a body shop along with the repair and towing services he provided. The final move was to downtown Syracuse on W. Genesee St. in the old JP Byrne building. This current location is where he added a professional detail shop making his business a complete automotive service facility. This took years of acquiring key personnel that believed in his same work ethic and perfectionism. Walt’s continued commitment to quality repairs and personalized customer service carry on today through his sons and staff. His main hobby was collecting and restoring classic cars, but he always kept current on new technology. He took pride in having a state-of-the-art, well-organized, clean repair facility. © Copyright 2013-2019 Walt's Automotive Service. Web design by BDS.